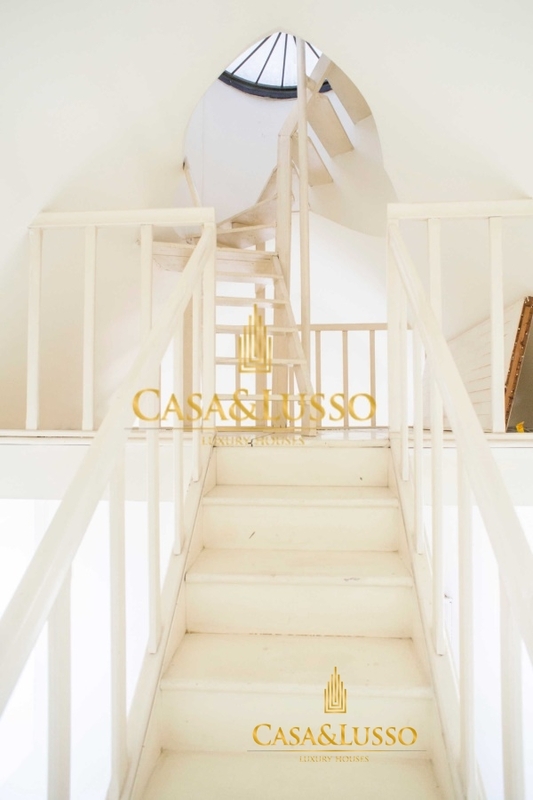 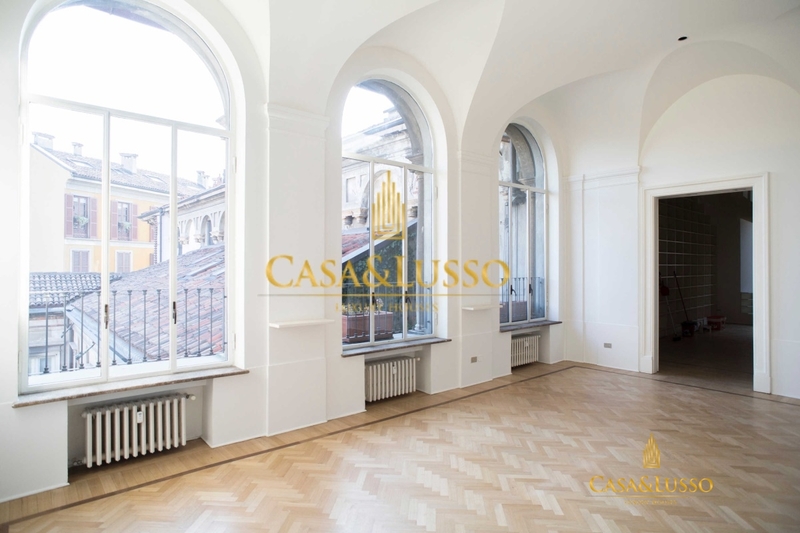 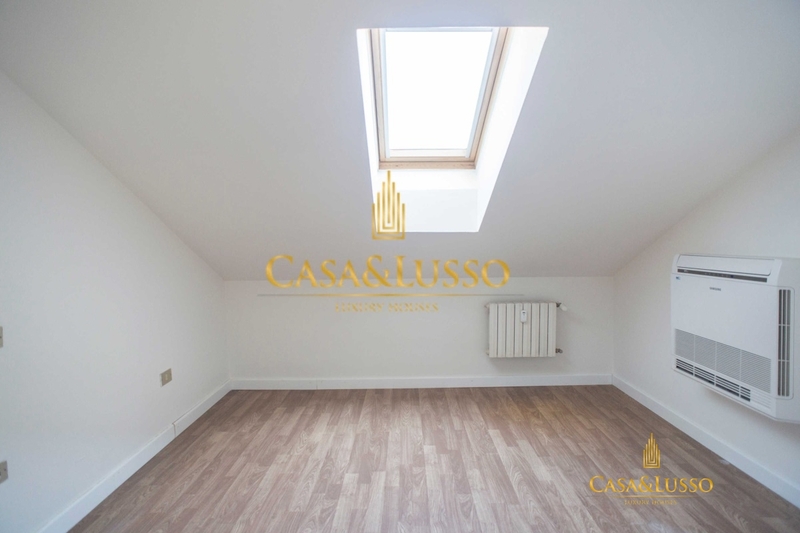 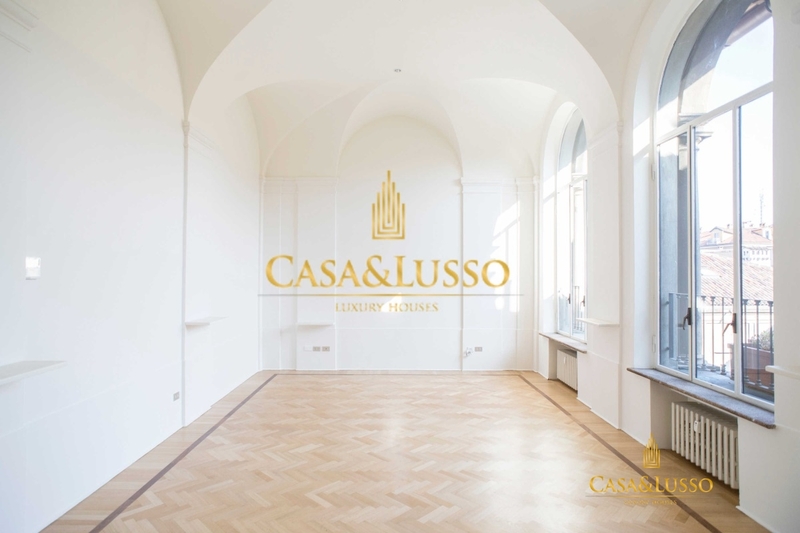 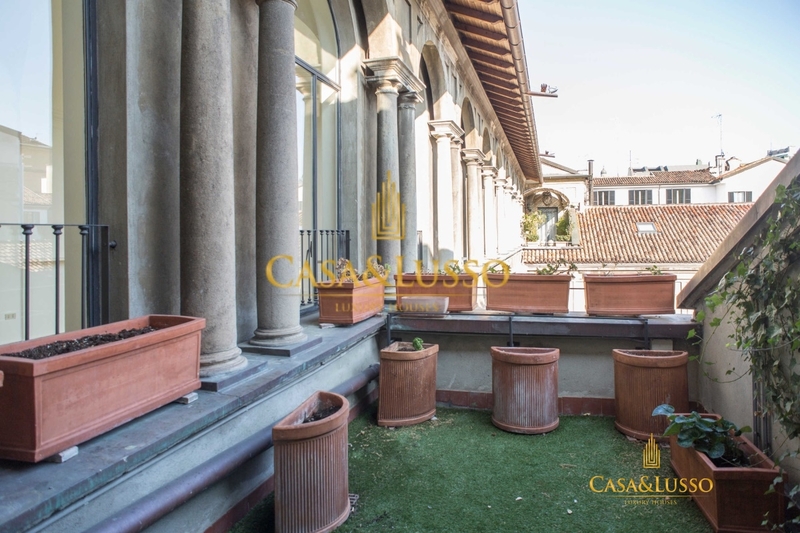 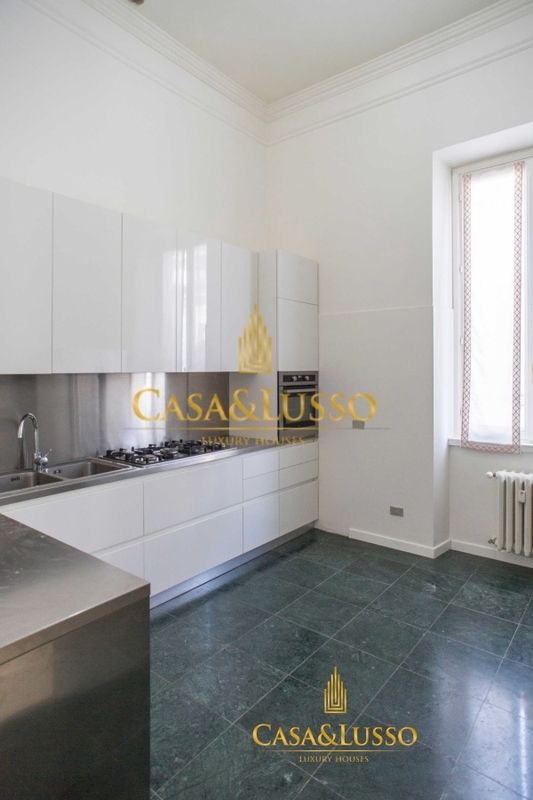 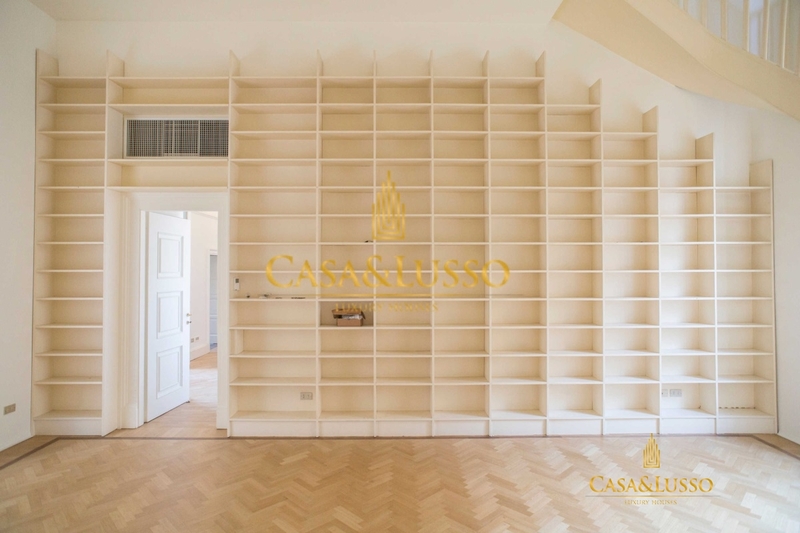 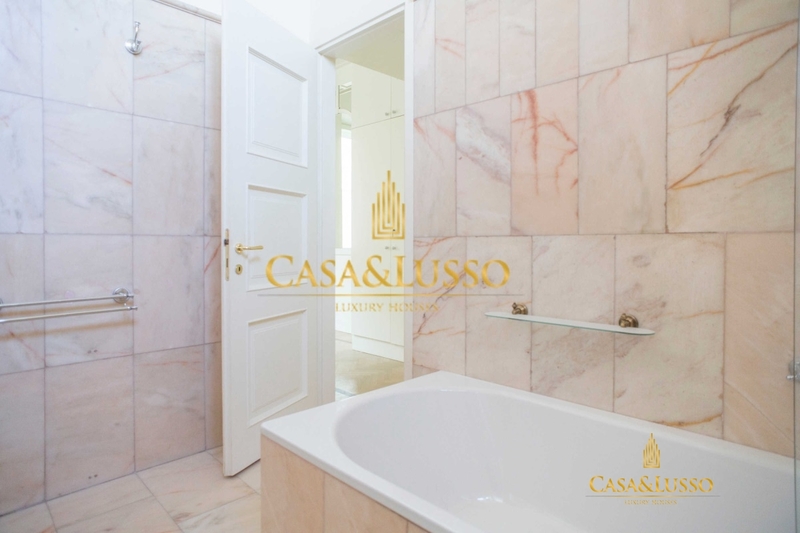 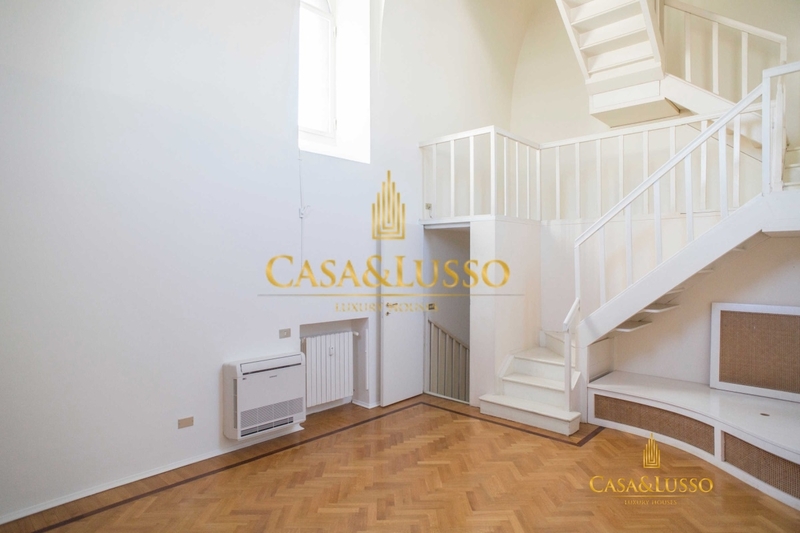 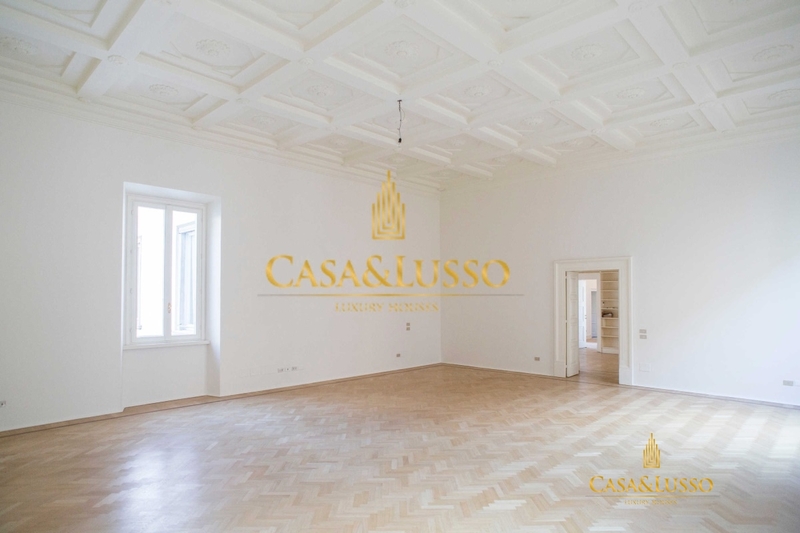 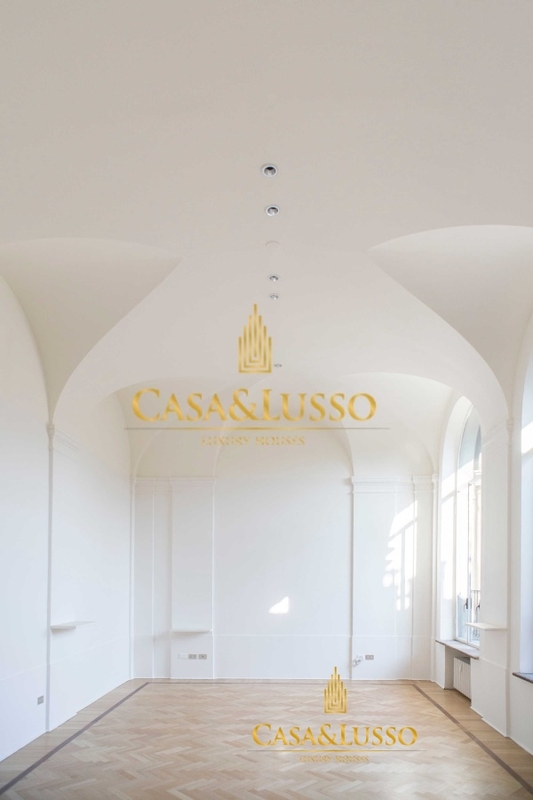 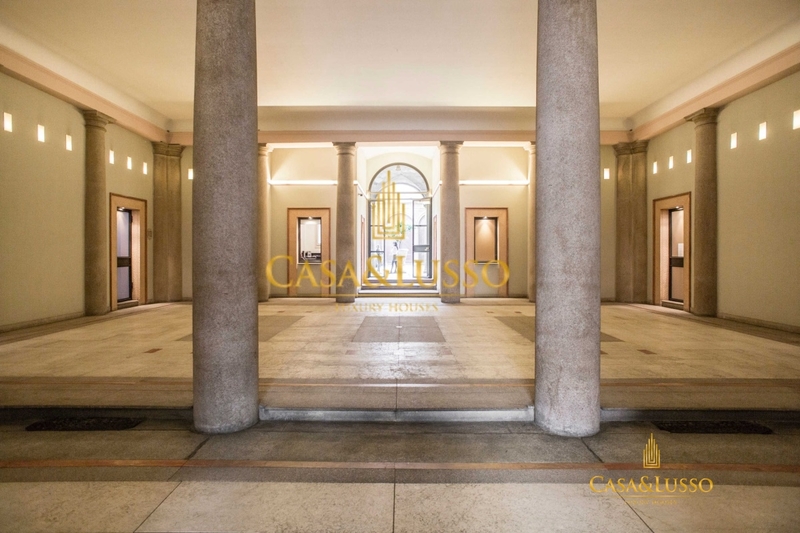 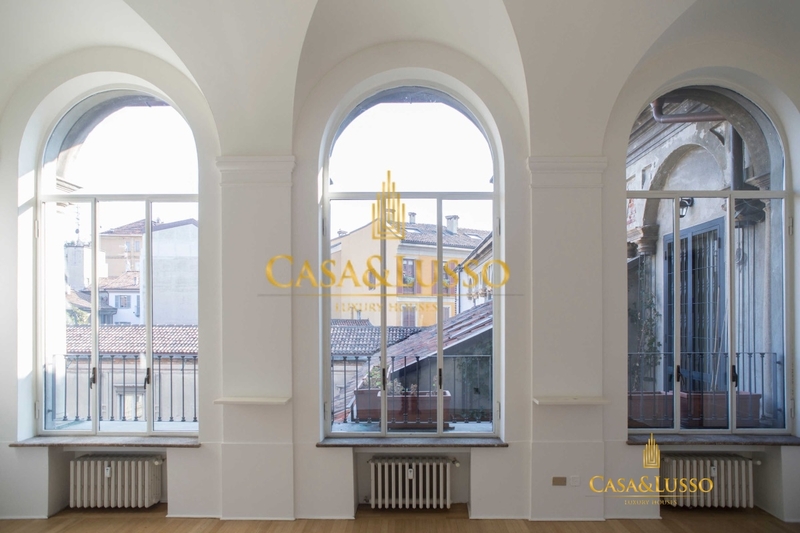 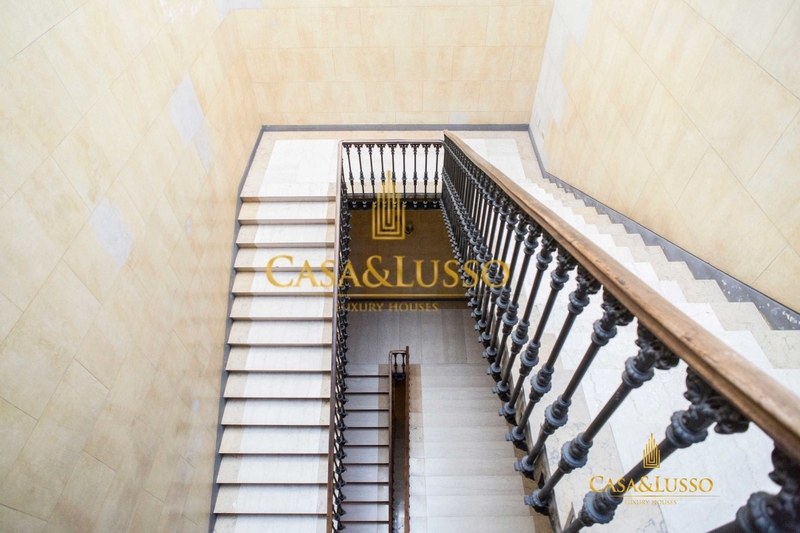 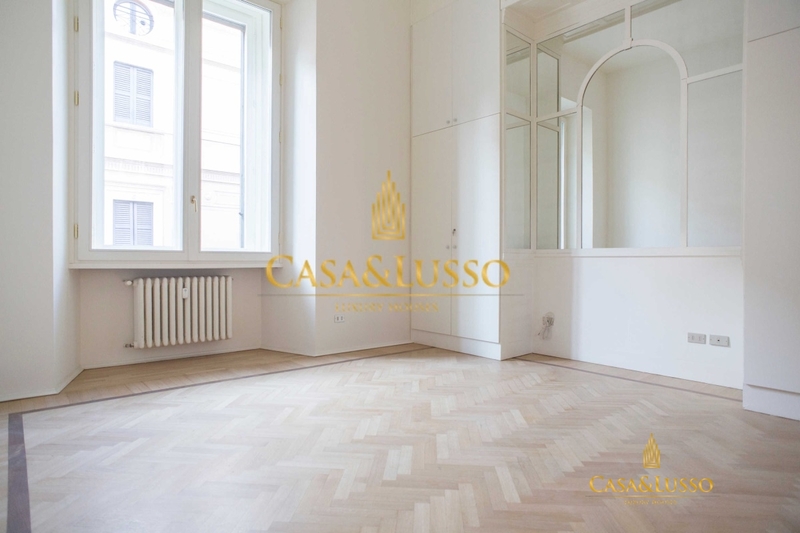 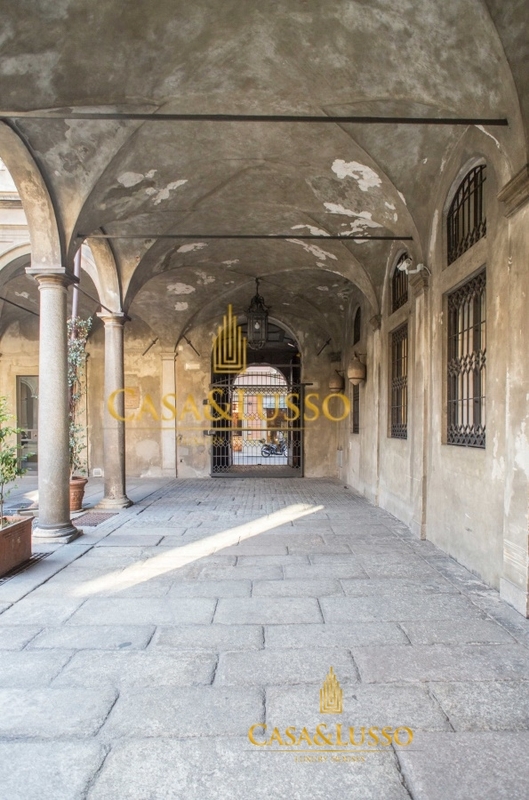 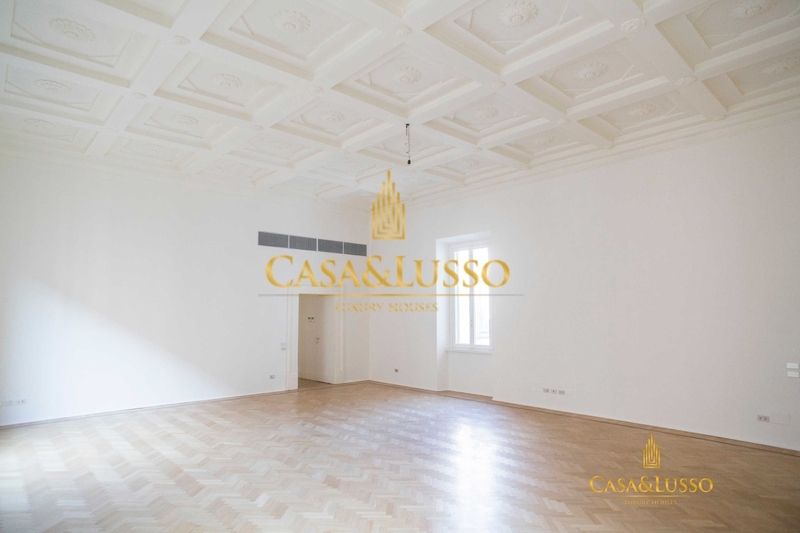 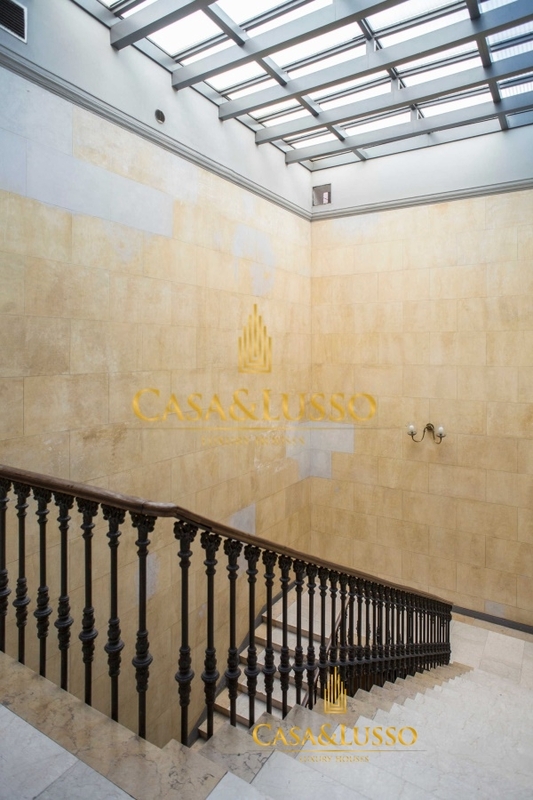 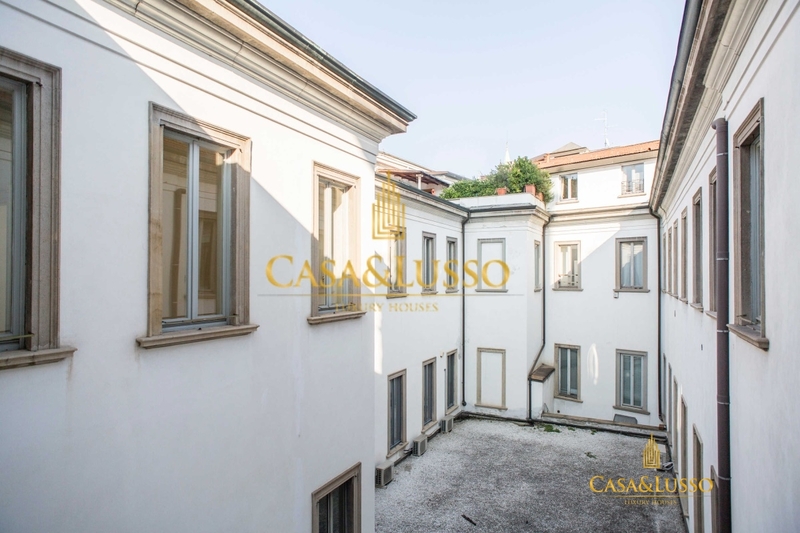 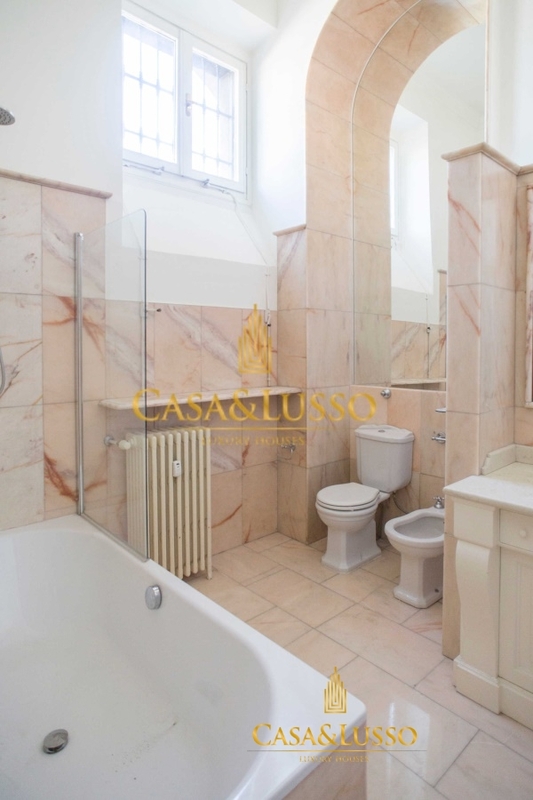 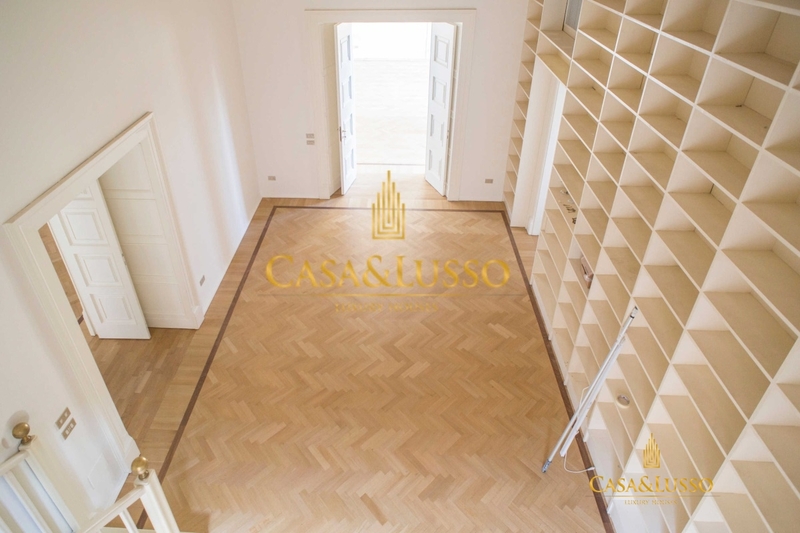 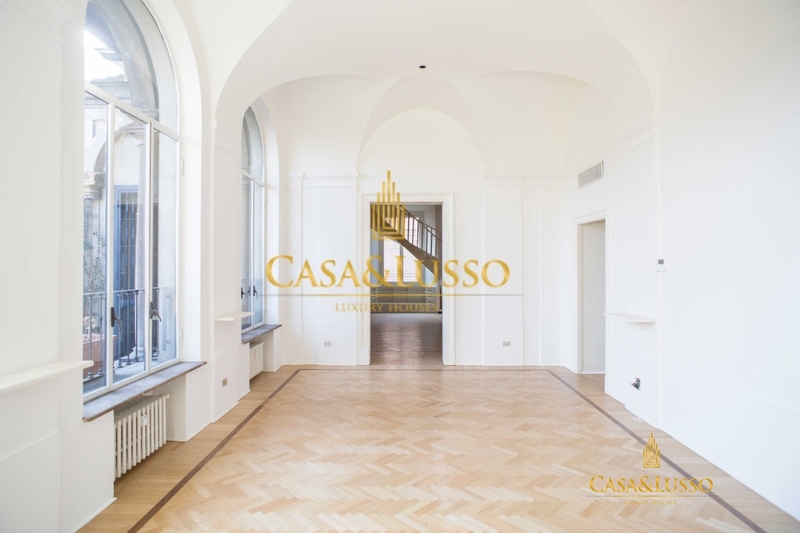 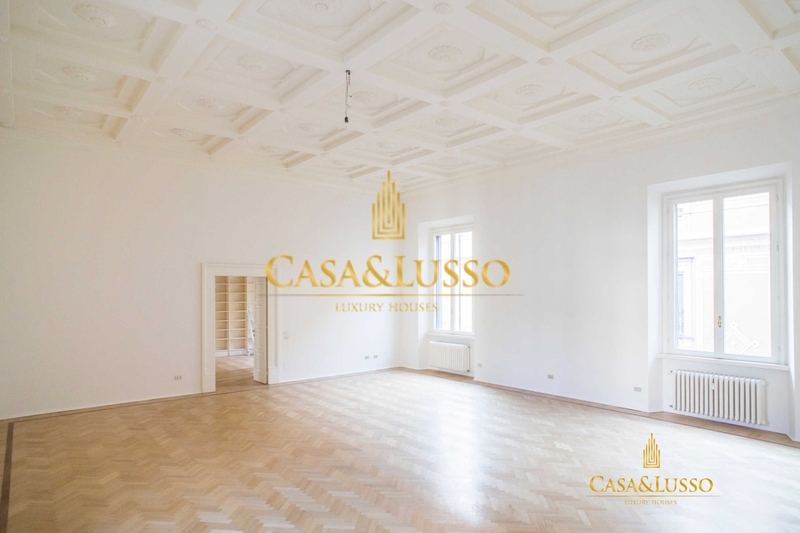 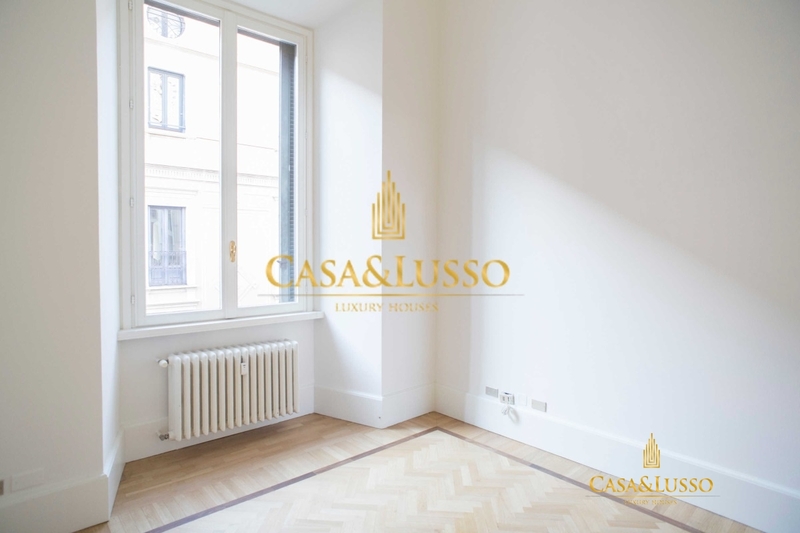 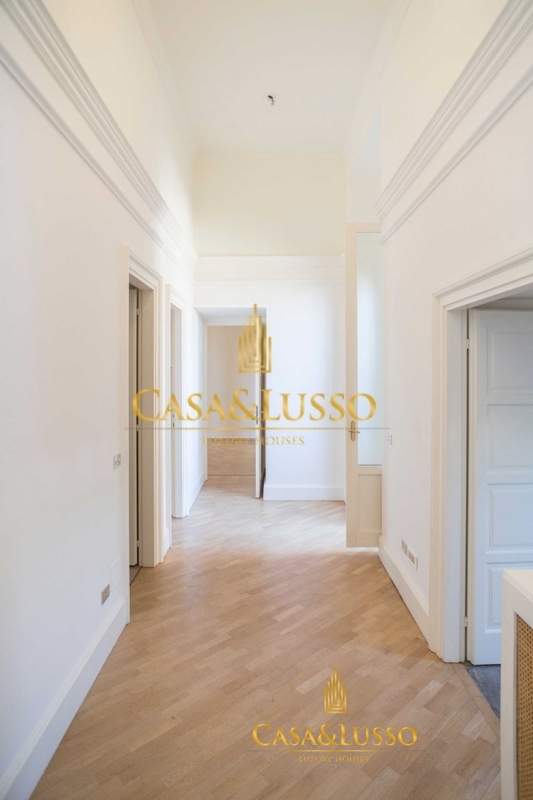 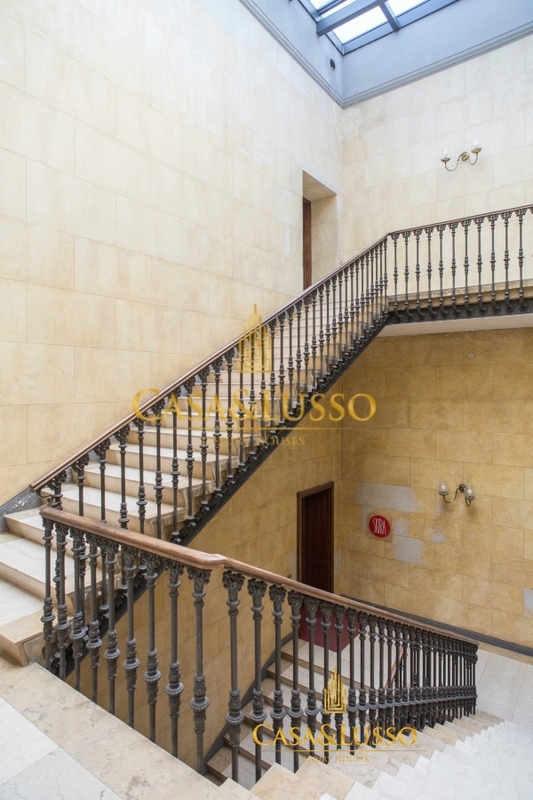 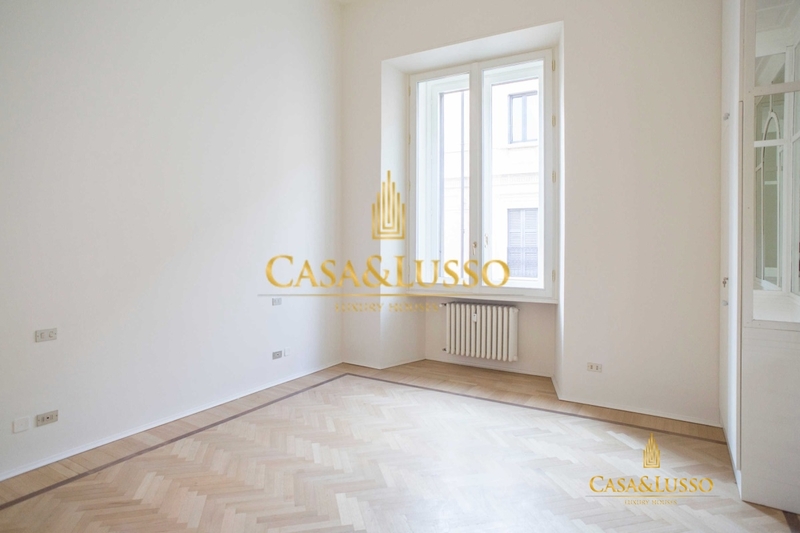 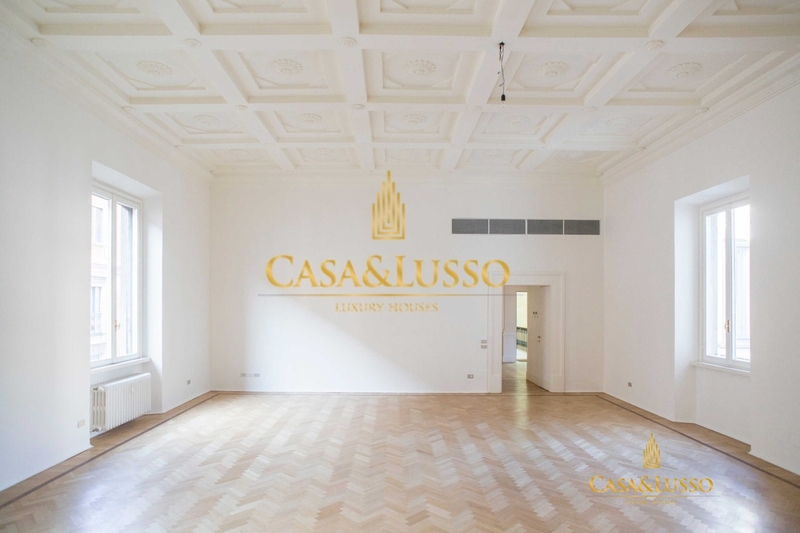 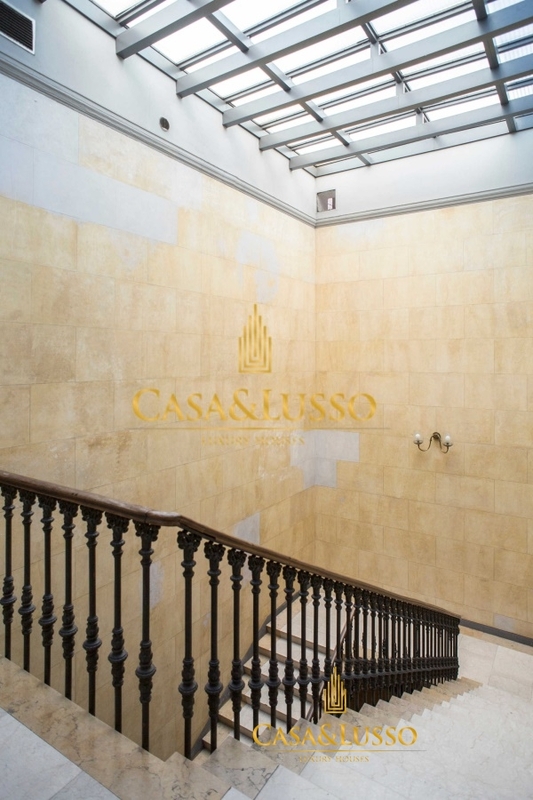 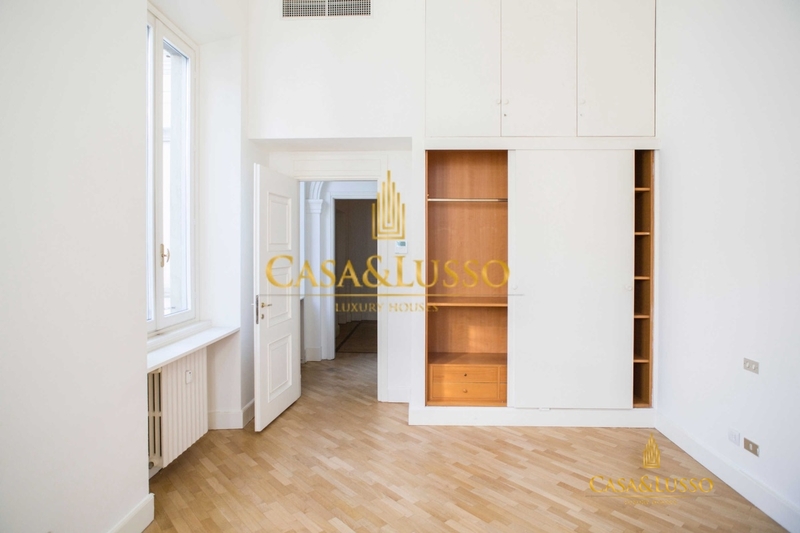 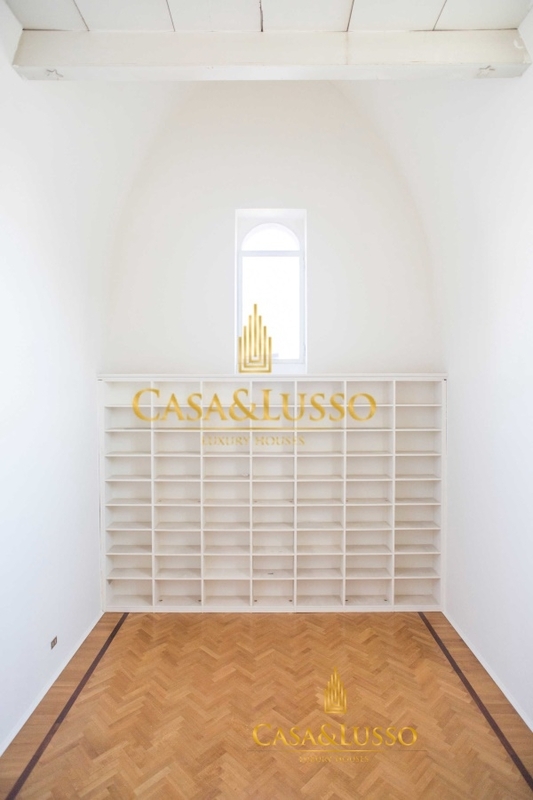 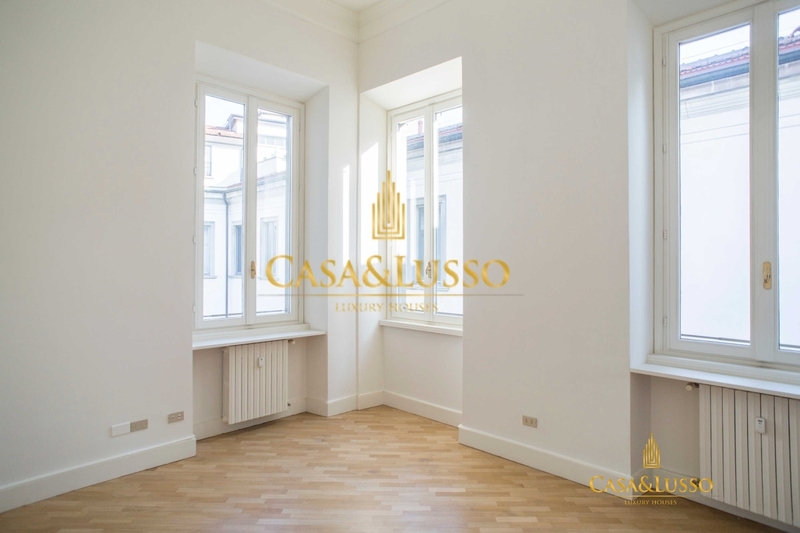 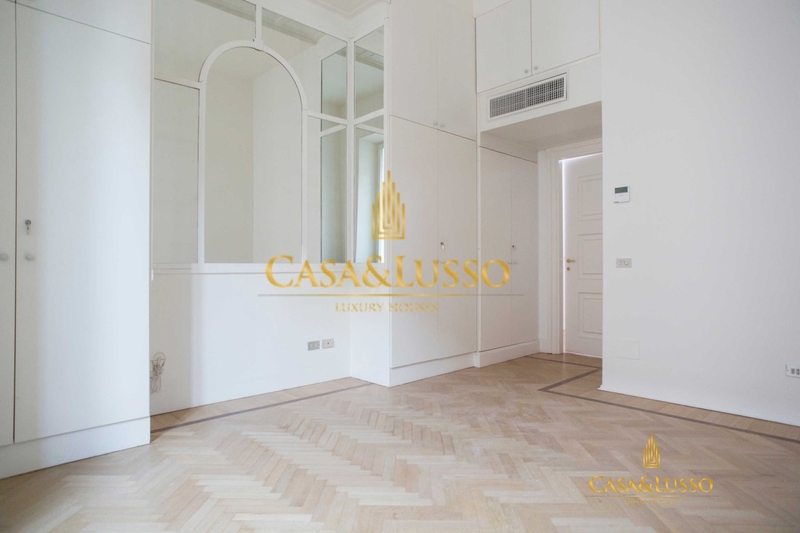 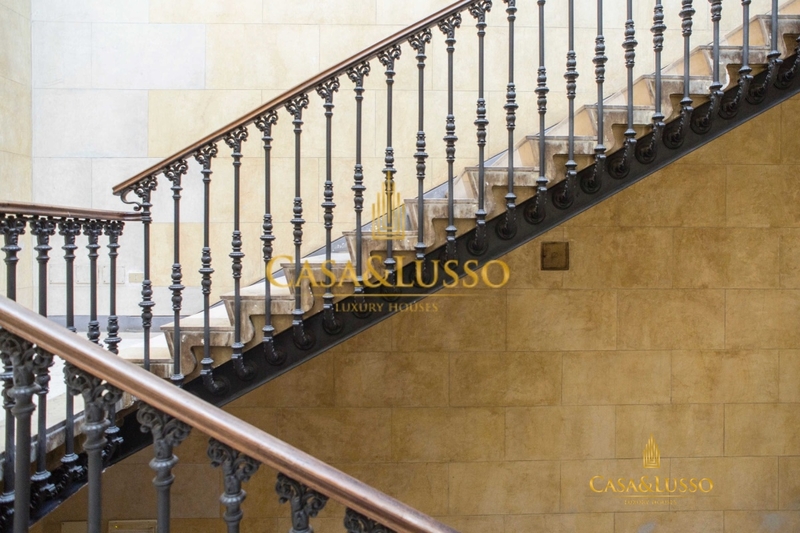 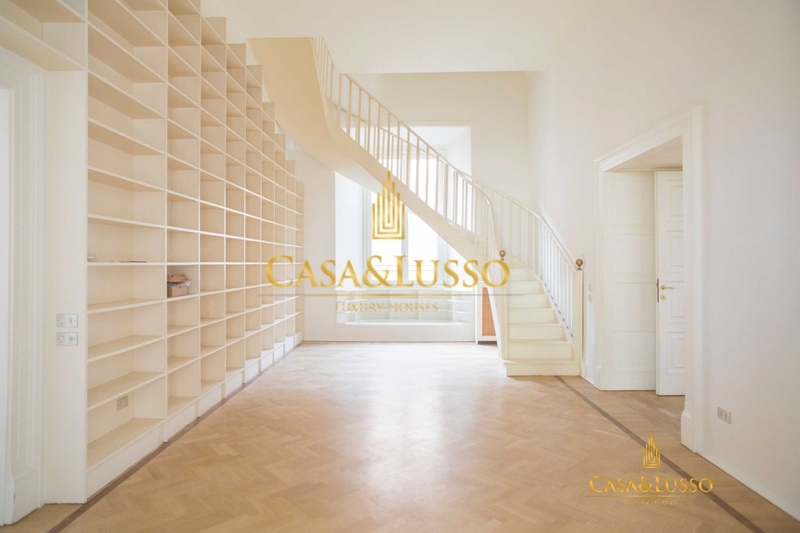 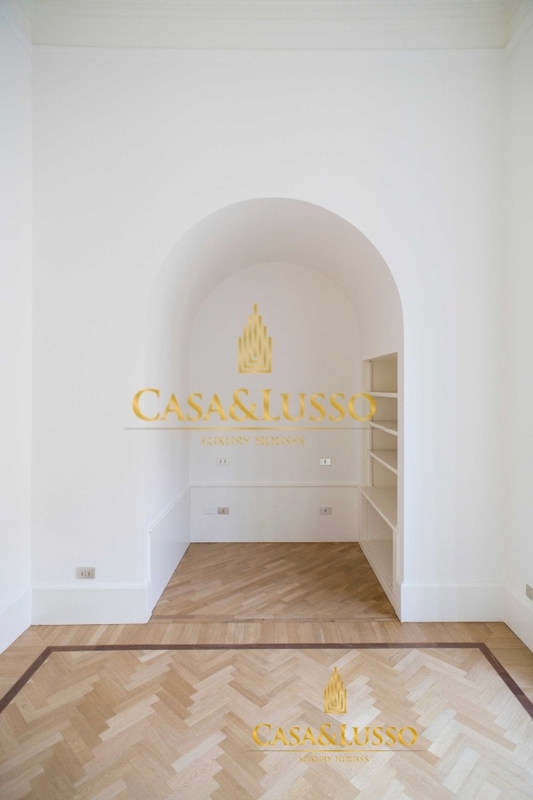 in a prestigious historic building of the '500 protected by the fine arts, we propose a charming and prestigious apartment in perfect condition of about 380 sq.m. 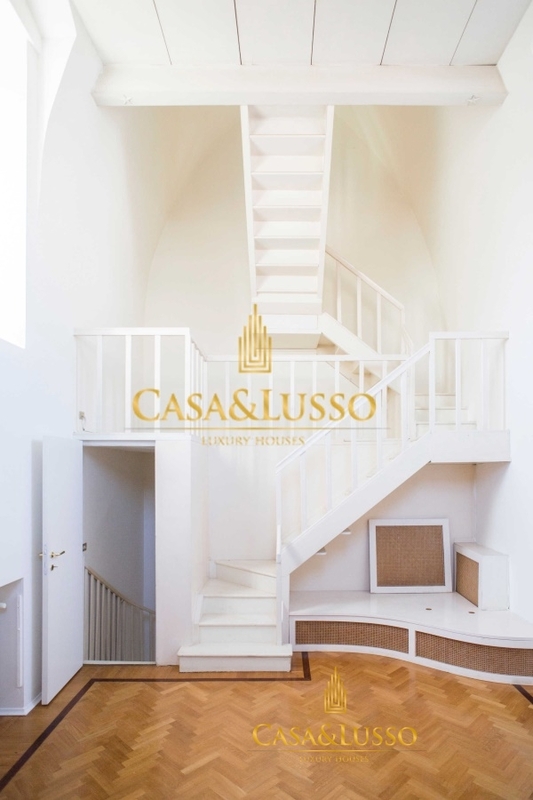 with terrace, placed on the second and last floor of the entrance hall, a scenic triple lounge with high ceilings over 4 mt in chest of drawers, large dining room, another double room with terrace, beautiful fully equipped kitchen complete with all appliances with adjacent service room and its bathroom, four master bedrooms with four new bathrooms, further large wardrobe service area with sloping ceilings bathroom and a beautiful staircase leading from the living area upstairs to the historic palace tower where we find a special studio of about 40 square meters. 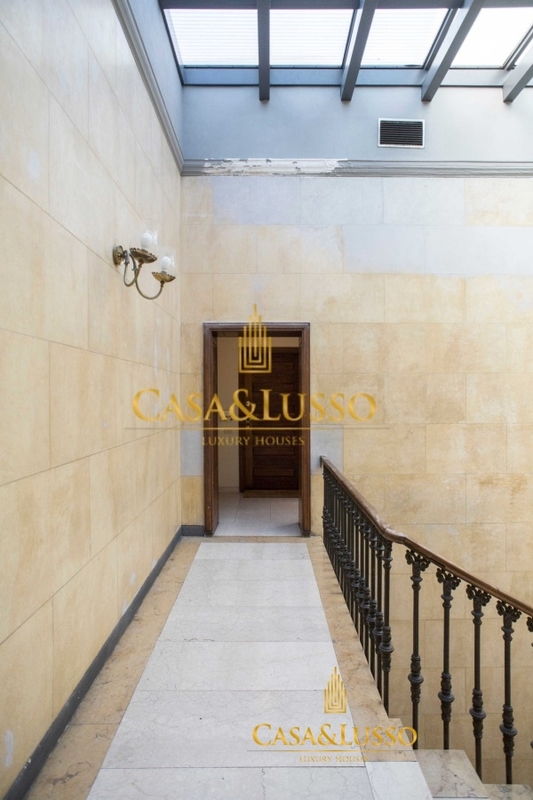 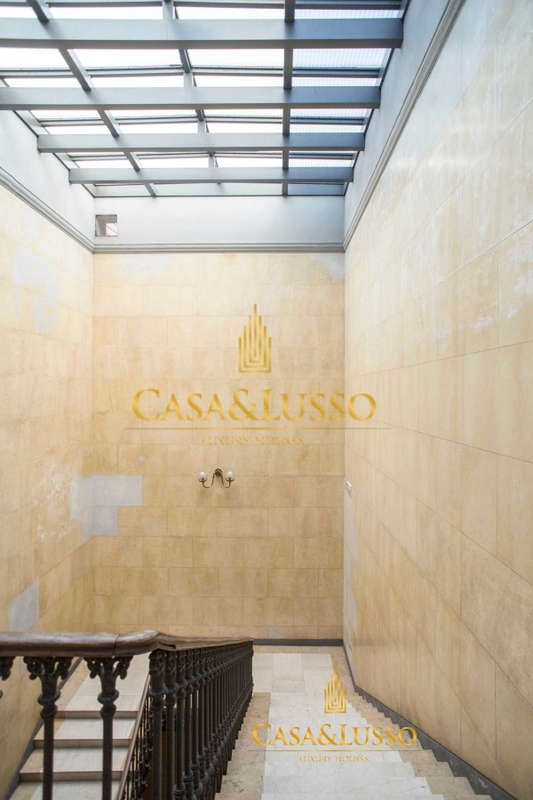 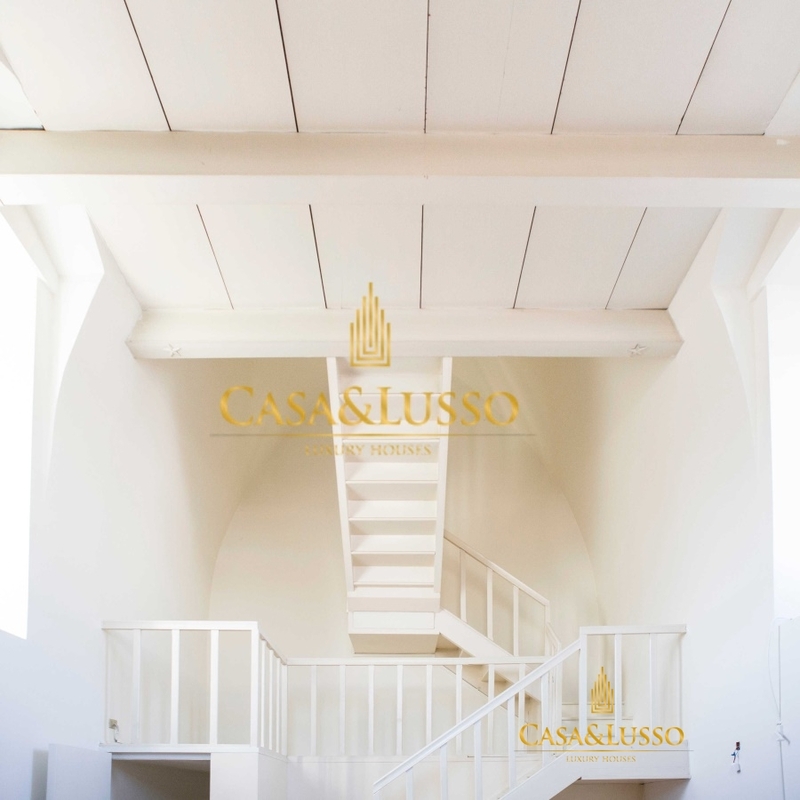 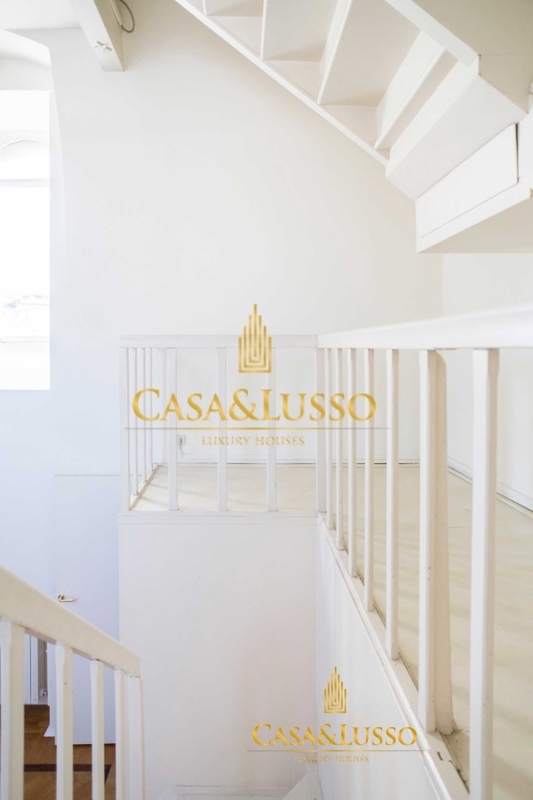 The apartment is air conditioned while the building has a lift, a concierge with a guard at timetable until h. 19 and night watch service as well as surveillance cameras at the access points of the building. 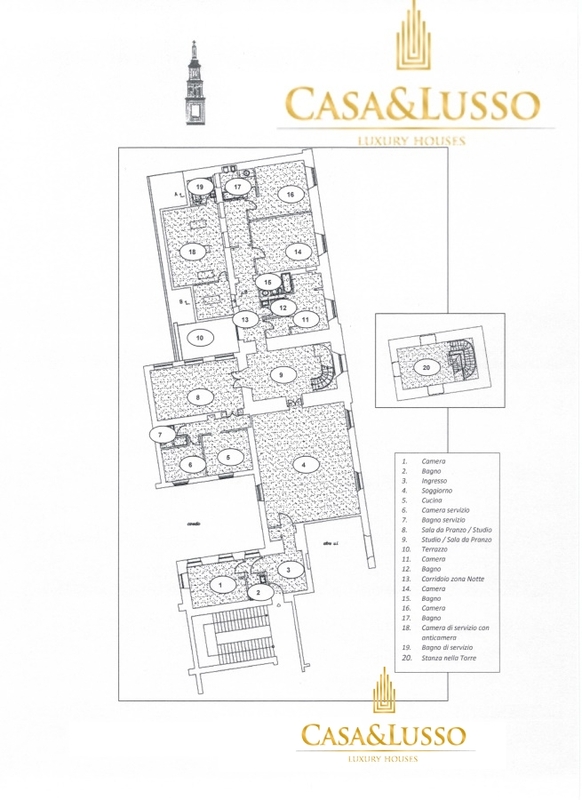 Possibility to locate a box and a car seat in the stable.